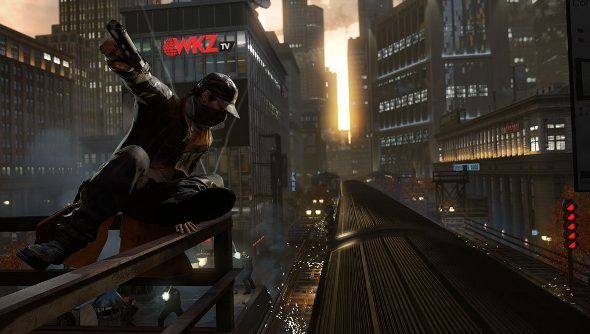 In its quarterly financial report, Ubisoft has revealed that it’s shipped over 8 million copies of its new IP, Watch Dogs. That doesn’t equate to 8 million copies sold, rather it’s how many units have been shipped to retail outlets. This doesn’t include downloads, which would bump it up quite a bit. In my Watch Dogs review, I criticised the game for struggling to find an identity and for its boring protagonist, but there were moments of brilliance found within. The IP has potential, it just wasn’t very well realised. The game’s success means that future titles could do this, though. So we’re definitely not done with Watch Dogs, which isn’t really a surprise given Ubisoft’s penchant for franchise-building. The hacking and strong multiplayer are certainly worth exploring further. As Ubisoft is determined to make everything open world, it’s unlikely to happen, but I’d love to see Ubisoft Montreal create a more focused hacking game that feels expansive because of the mechanical options and not just because it’s set in a huge, open city. What would you lovely lot like to see from future games in the series?